At Aztec Electrical our electricians have the necessary tools, training, and expertise to energize and illuminate your Rogue Valley business. We guarantee exceptional workmanship from the beginning to end of all projects. Our relentless commitment to impress and exceed our customer’s expectations is what sets us apart. 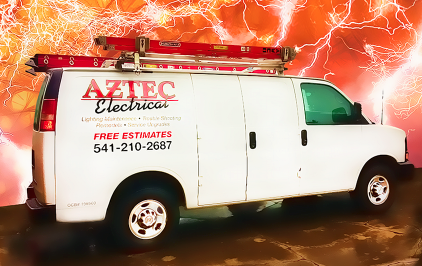 Call Aztec Electrical today and learn how we can brighten your home or business. Lighting Upgrades: Tired of those buzzing fluorescent lights? Sick of customers eyeing your flickering lights? 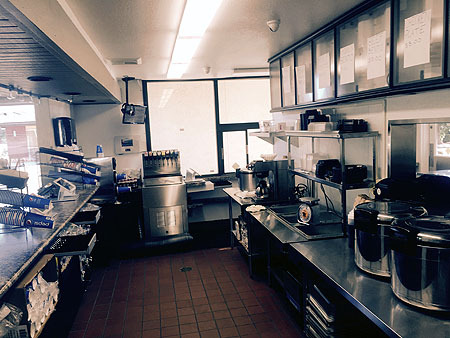 Express Electric are your Los Angeles lighting upgrade experts and we can get the job done. Parking Lot Lighting: We have many clients who own large parking lots that require extensive lighting rigs mounted on massive outdoor poles. 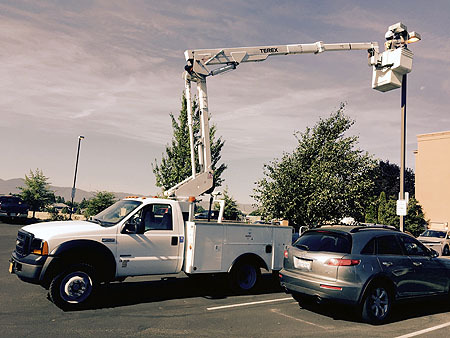 We install, upgrade and maintain your commercial lighting poles and make sure you have abundant light to keep your property secure day and night. Meter Panel Upgrades: We are experts in the replacement of old or broken electric meters If necessary, we are also equipped to relocate an existing meter to your preferred location. Aztec Electrical is a certified Trade Ally with the Energy Trust of Oregon, we can assist you to receive energy rebates and reduce energy costs - click here to visit our web site.